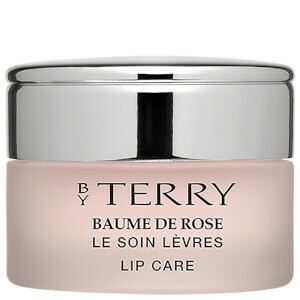 Treat your skin with a wide range of luxurious skincare and makeup products from By Terry including its extensive makeup and skincare range, such as Complexion, Eyes and Lips Makeup. Discover and Shop now at Lookfantastic Hong Kong. 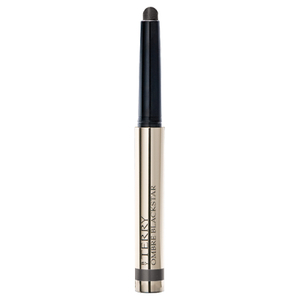 Also, check out By Terry best-sellers and the most loved products!